It’s ok to ask for help. Hospitality is a sometimes tricky business, and calling a few friends for pointers is always better than trying to fix the roof while treading water. Clichés aside, we offer consulting services for clubs, golf courses, restaurants, and hotels that don’t want or need a management company to be on-site everyday. Not sure if consulting is right for your property?  Please visit out Golf Operations and Club Operations pages to learn more about our complete management solutions.